The small town of Salt Rock is situated north of Ballito and Shaka's Rock on the KwaZulu Natal north coast, and is a very popular seaside holiday destination. Salt Rock shares a rich Zulu cultural history with its neighbour Shaka's Rock. Salt Rock's name dates back to the days of King Shaka , when his servants would collect dried salt at low tide for trade with the early settlers. It is roughly about a forty minute drive north from Durban, 15 minutes from Sibaya Casino and up the road from bustling; Ballito Salt Rock offers visitors the best of all worlds. 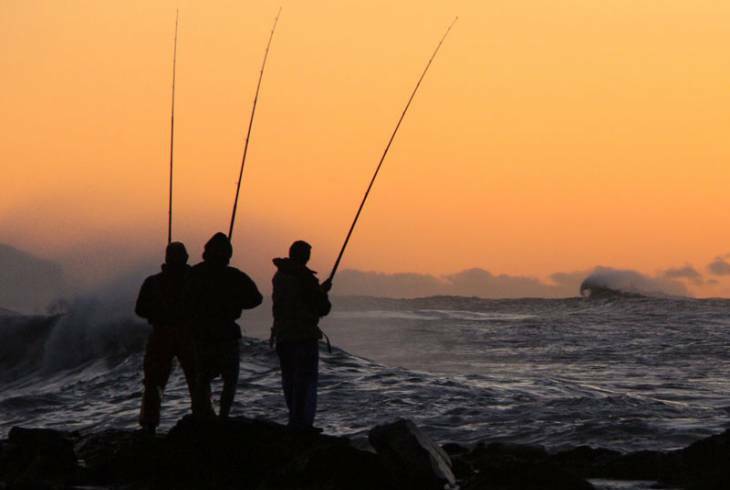 There are plenty of fishing spots along the coast from Salt Rock, through Chakas Rock to Ballito and Salmon bay. Salt Rock gains much of its history from the Huletts; Basil and his wife Gwen who established the Salt Rock Hotel and later went on to develop the town of Salt Rock itself. Salt Rock nightlife provides both locals and out-of-towners with a variety of bars, pubs and restaurants offering interesting cocktails, and delicious seafood. Nearby people can take a fifteen minute car trip to Sibaya Casino which also provides decent entertainment with its restaurants and casino experience. Although it provides a few good fishing spots, the area is also host to beautiful offshore reefs, promoting excellent scuba diving. Other popular activities include surfing and bodyboarding, and the main beach is equipped with lifeguards and shark nets in place. Also near the main beach is a massive tidal pool, which was originally built for guests staying at the hotel. There is also a caravan park with beautiful shaded sites which is a stone's throw from the beach, and the Salt Rock Country Club which caters for the visitors basic sporting needs including tennis, bowls, squash and swimming. Salt Rock overview. Salt Rock Accommodation and Information.